Bad news for those looking forward to Red Dead Red Redemption V, a mod that would have put the much-loved cowboy game’s map into Grand Theft Auto V. It appears that rights-owner Take-Two Interactive took exception to the project, and following what was likely a cease-and-desist notice from the company, the mod has now been killed off. Following the release of Red Dead Red Redemption V’s trailer last Friday, which has since been taken down, modding team .White was “contacted” by Take Two. Lead modder Mr. Leisurewear took to GTAForums.com to announce the project’s cancellation. "I know this is hard pill to swallow, but as you may have noticed we did get contacted. And we sadly have to say we are stopping this project. So thanks guys, we were all so happy to see this, but it isn't going to happen, sorry,” he wrote. 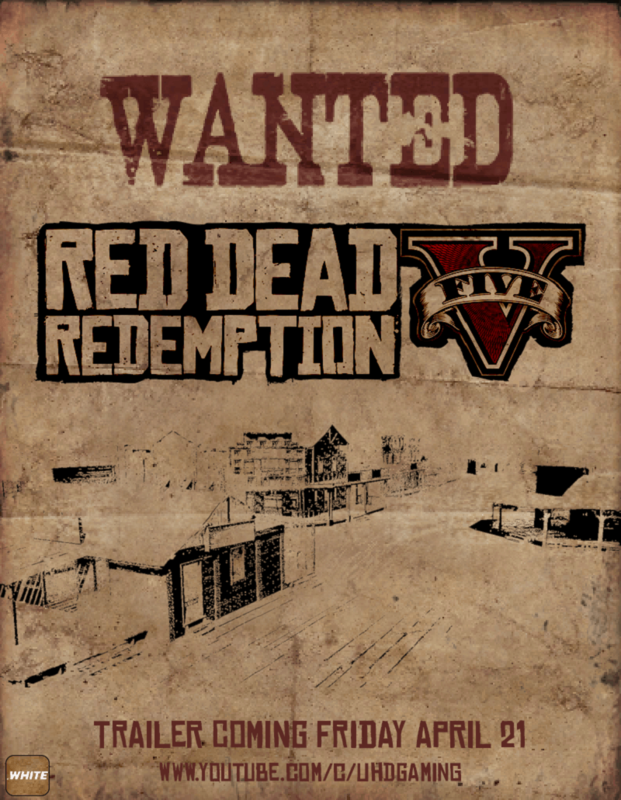 Mr. Leisurewear clarified that the mod was “never going to be a PC port.” It was just going to bring Red Dead Redemption’s map (Xbox 360 edition) over to GTA V.
"We were only gonna get a way to convert the map with both legal copies of each game, and some custom scripted additional content [...] there was never any intention or mention to either port a story mode over from RDR to V," added Mr. Leisurewear. However, the mod's FAQ states the team was also looking for "scripters who are able to remake any of the game's original content over to GTA5, think minigames and certain mechanics such as Dead Eye Targeting." .White had poured two years of research and programming into Red Dead Red Redemption V. Mr. Leisurewear said he won’t be throwing away the work, but it’s extremely unlikely the mod will ever get an official release. Red Dead Redemption 2 arrives later this year, but despite a petition closing in on 60,000 signatures, there’s still no word on a PC version.